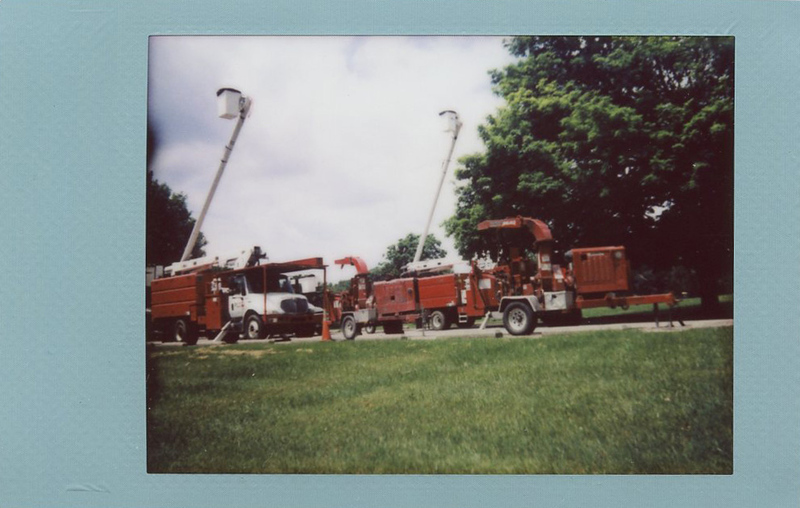 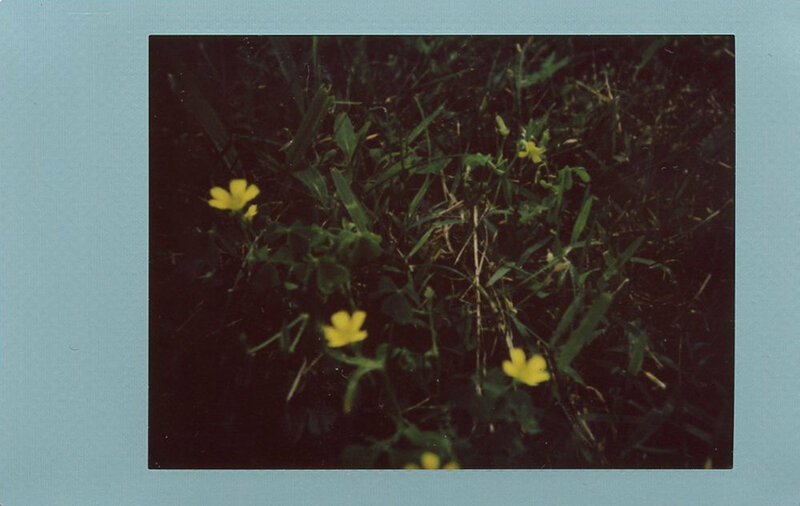 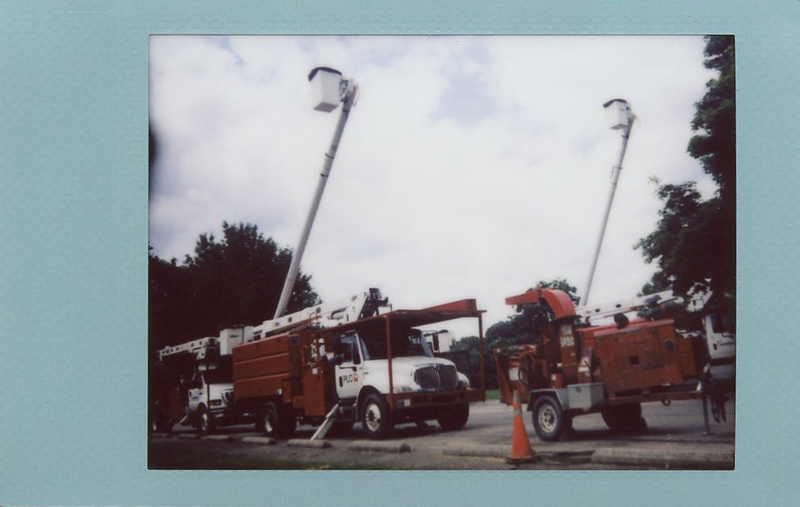 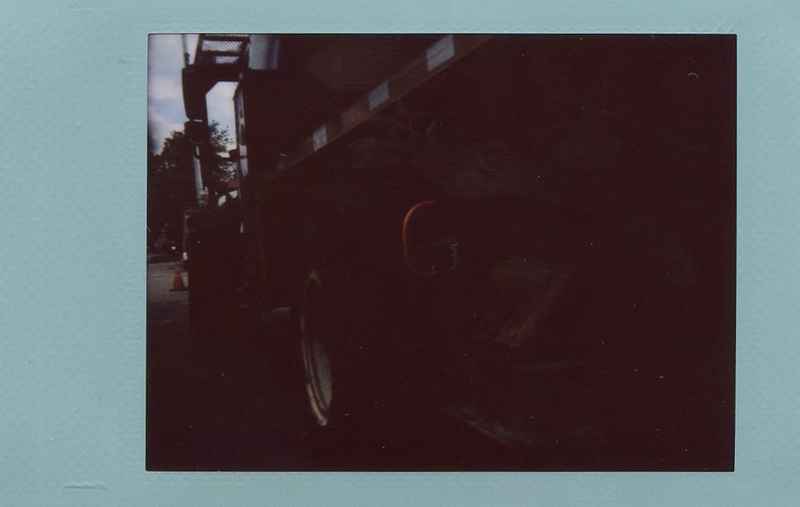 26 Instax Packs - #10 - Skyblue Instax Mini Frame in Diana F+ with Lomography Instant Back. 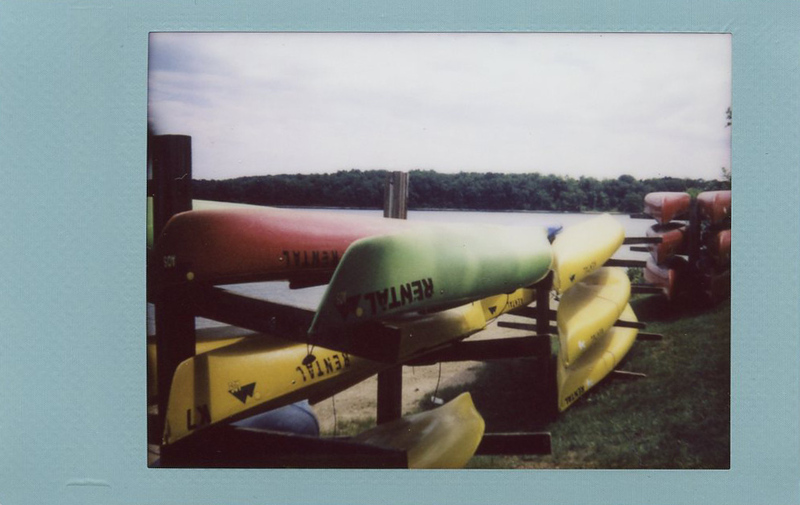 Wanting to shoot a pack film, but not knowing what to take photos of, I spent and hour or so at Codorus State Park on a pleasant Saturday afternoon with my Diana camera. 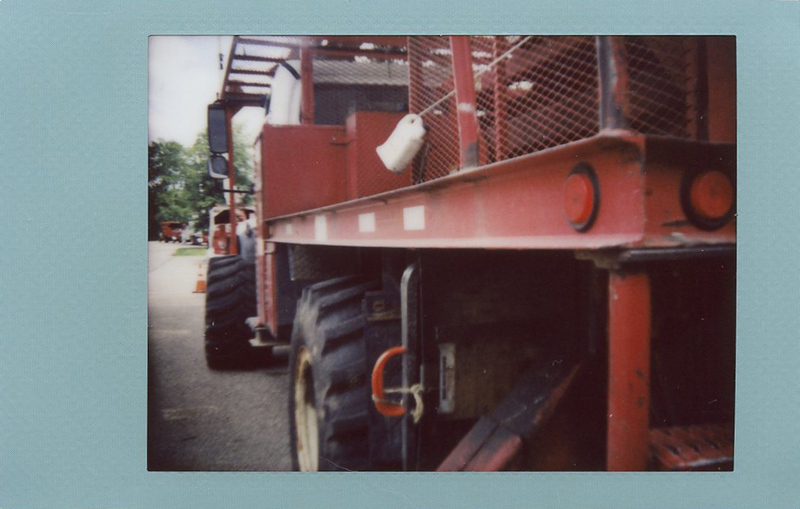 I still need to work on getting the right expsosure and composition with this camera, but I do like the photos they look pretty sharp when they're right.